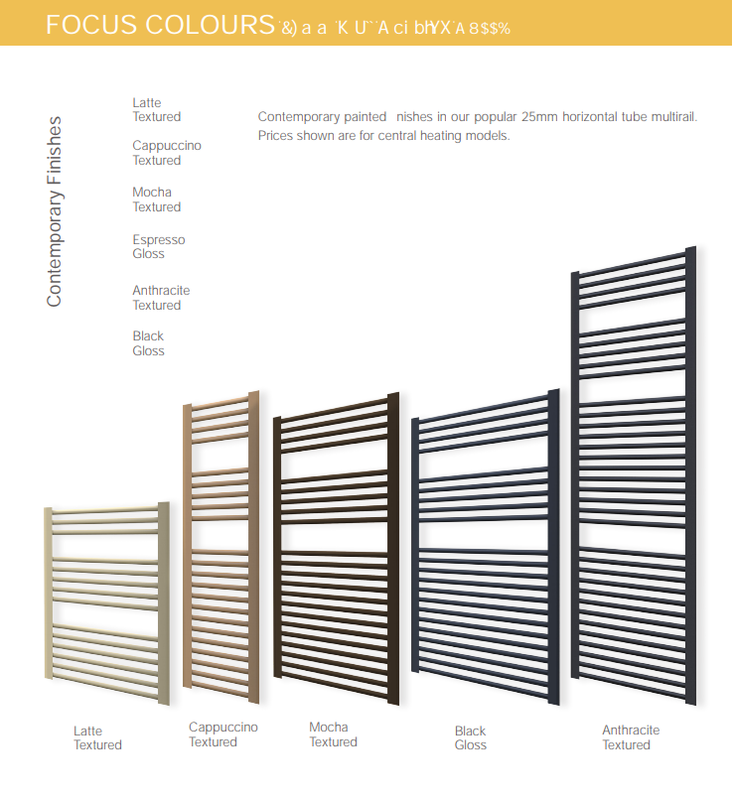 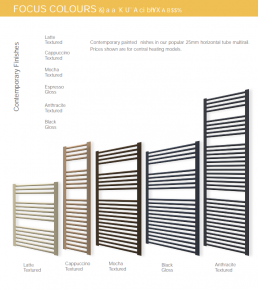 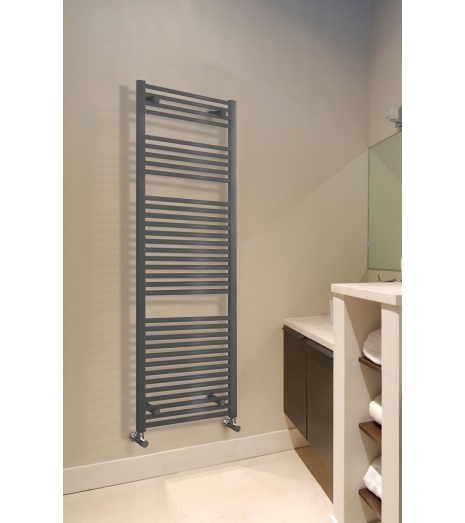 A luxury option when specifying a bathroom or kitchen towel warmer. 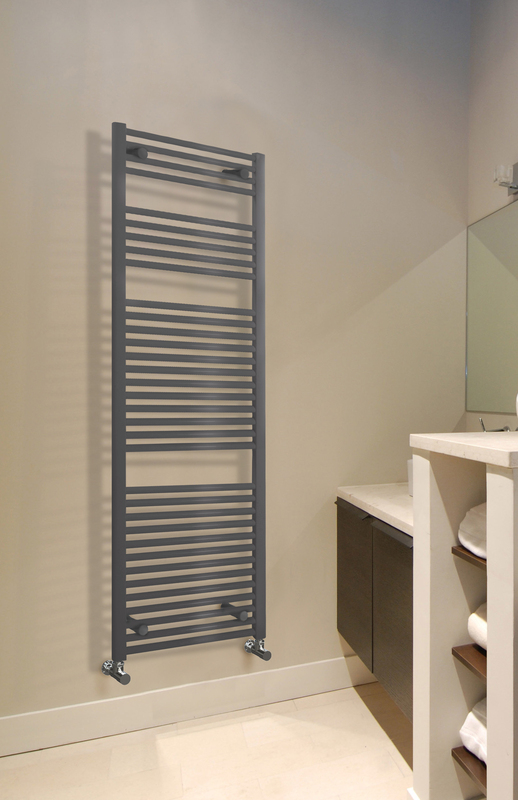 Air vent on the rear of the product along with 25mm horizontal tubes give this product certain features you wont find on inferior designs. 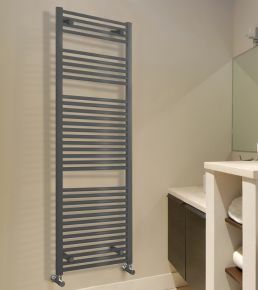 Along with a ten year guarantee for total peace of mind.